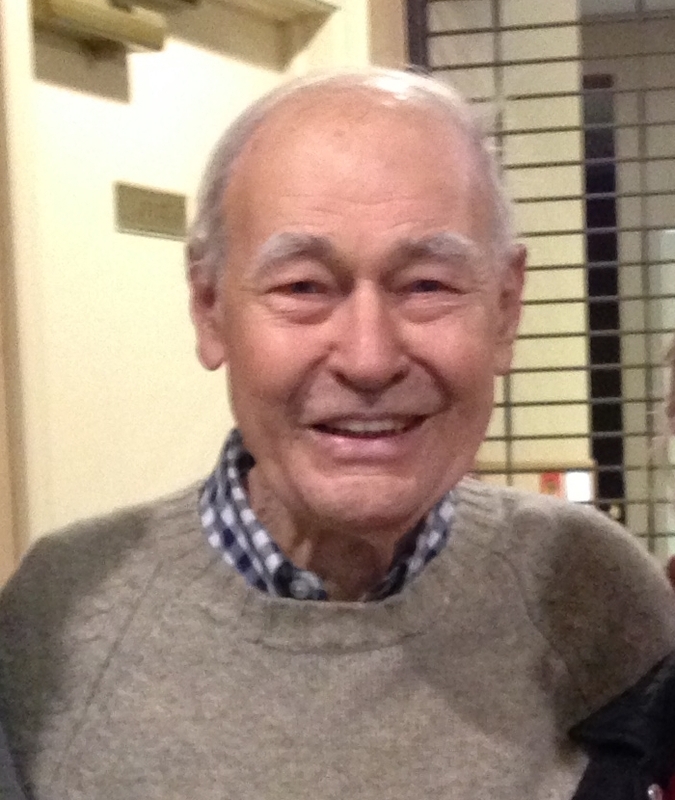 Steve Beeaker, Treasurer of the Clarendon Hills Historical Society, passed away at age 89 on May 20, 2016. He was born April 9, 1927. May he rest in peace. Steve was a WWII veteran of the U.S. Navy. He and his charming wife Arlene lived in the village since 1966. They have two children and four grandchildren. Steve worked for Nicor Gas in their Accounting Dept. Besides keeping a sharp eye on the books, Steve enjoyed collecting and listening to Big Band and Jazz music. Steve was always upbeat and full of positive energy. He brought a lot to our organization, his knowledge of music and Big Bands was extensive and we all loved talking to him about this music. He offered to burn CD’s for anyone who expressed an interest in a particular artist. Besides his duties as treasurer, he was always available to volunteer. He will be missed.